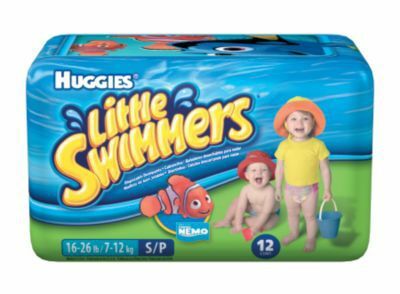 Stay worry-free with Huggies Little Swimmers Disposable Swimpants! 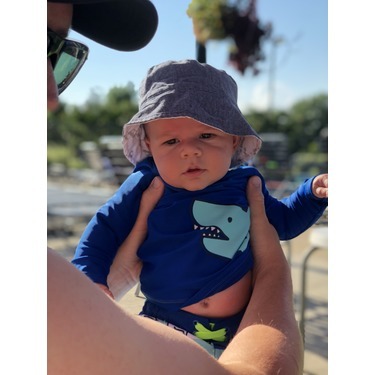 With included leak guards, and a unique absorbent material, the Little Swimmers Disposable Swimpants will keep your toddler's backside dry. 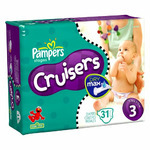 The sides are tearaway and stretchable for a comfortable fit, with no diaper swelling with contact in water. 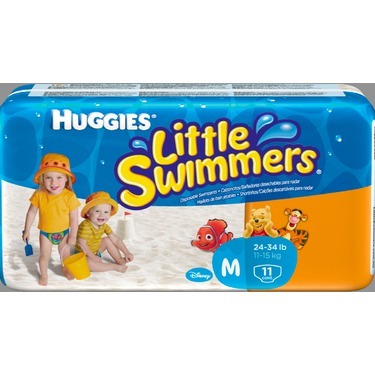 Huggies Little Swimmers Disposable Swimpants include Disney character designs, and up to three sizes to fit both infants and toddlers. 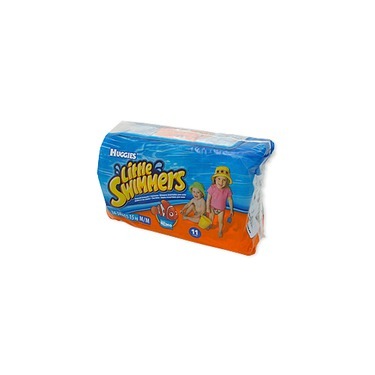 Have used little swimmers on 4 of my kids at various times. Absolutely love the peace of mind that comes with them. They hold everything in and dont "bulk". The designs are so cute that they can be used as a bathing suit bottom. I love these! 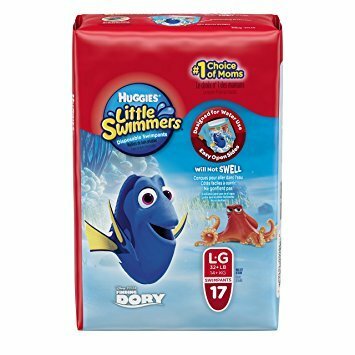 I used these with all of my boys and never had any problems, they work great. I love how you don't have to worry about "accidents" in the pool. The kids also love all the different characters on them instead of just looking like they are regular, plain diapers. 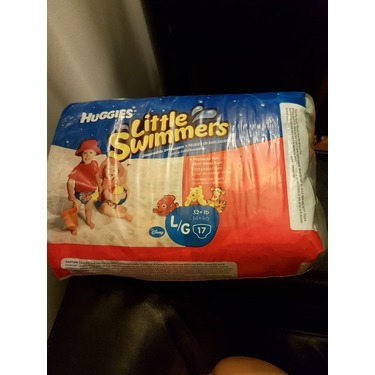 Huggies definitely makes the best diapers ever! They are quality made...strong, rip resistant, and don't leak. They fit snug and perfectly. We have used Huggies for years. 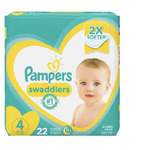 I used them when I don't have re-usable ones and they were OK and confortable. I still choose the re-usable cotten surfaces instead which I find healthier. 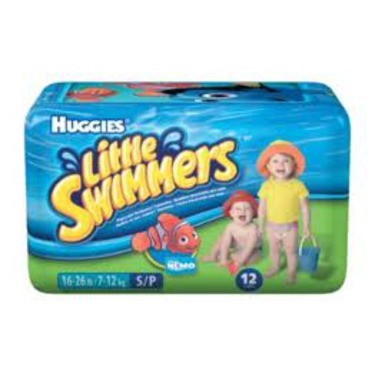 I have used little swimmers with all 3 of my children and loved them! They can adjust to size if you have petite children like mine. 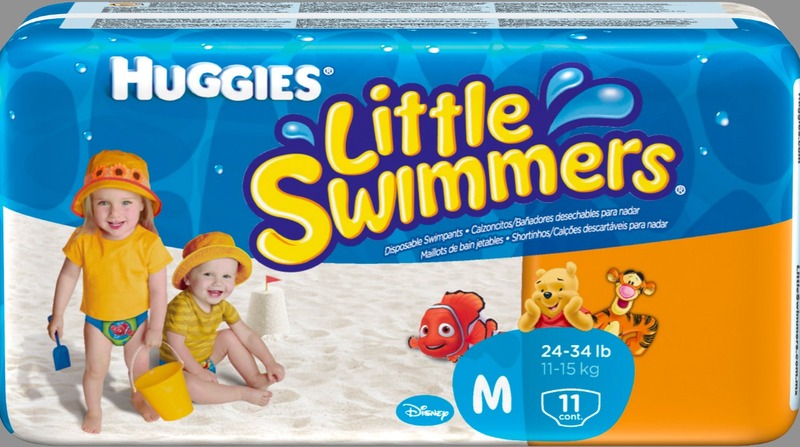 Huggies is really good about putting fun little characters on them as well which gets the kids excited for pool time. 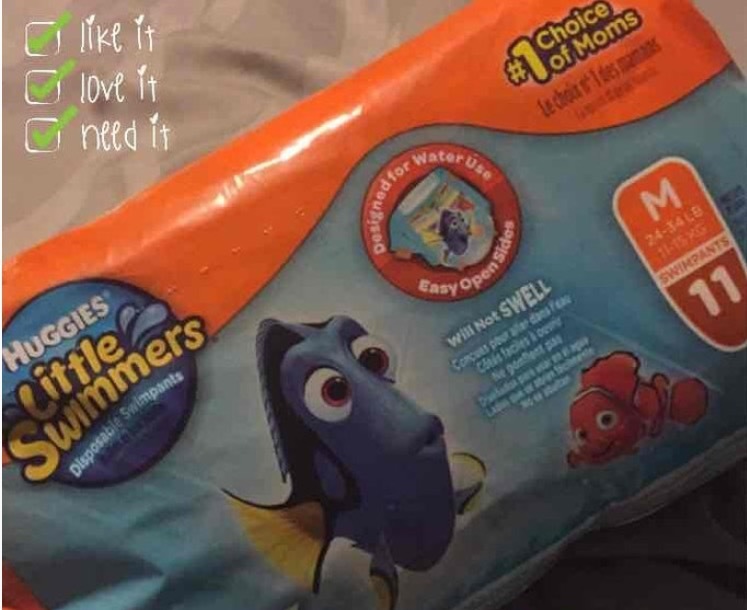 I found that using a reuseable swim diaper was way more cost effective and just as effective. Also let’s try to save some garbage, especially if you’re avid swimmers as our family is. 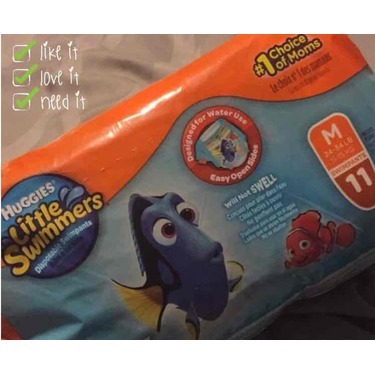 I just use a cloth diaper. It hold's in the solid's and doesn't swell like a normal diaper. these will work if you need them, but they're stupidly expensive. 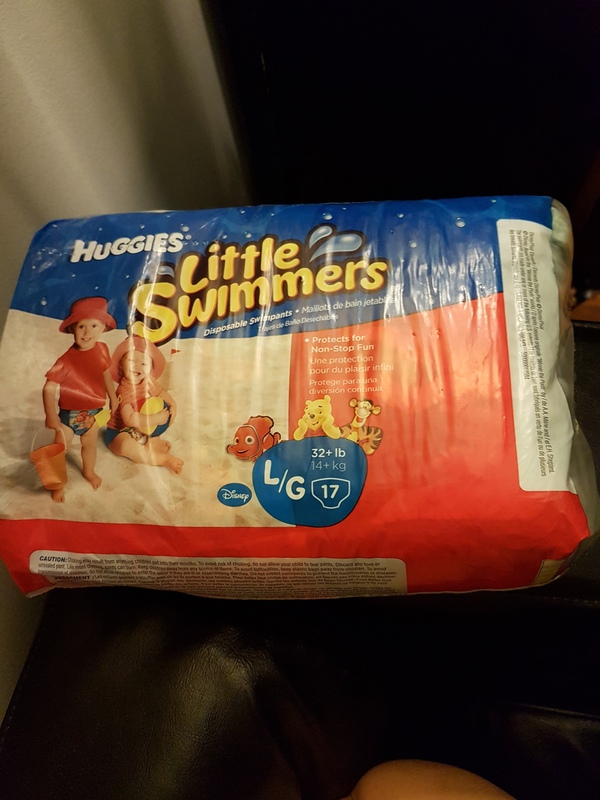 I'm so grateful for these swim diapers I've used them with my daughter and my son and they do exactly what they are supposed to do. An excellent investment for a potty accident worry free swim trip to the pool. 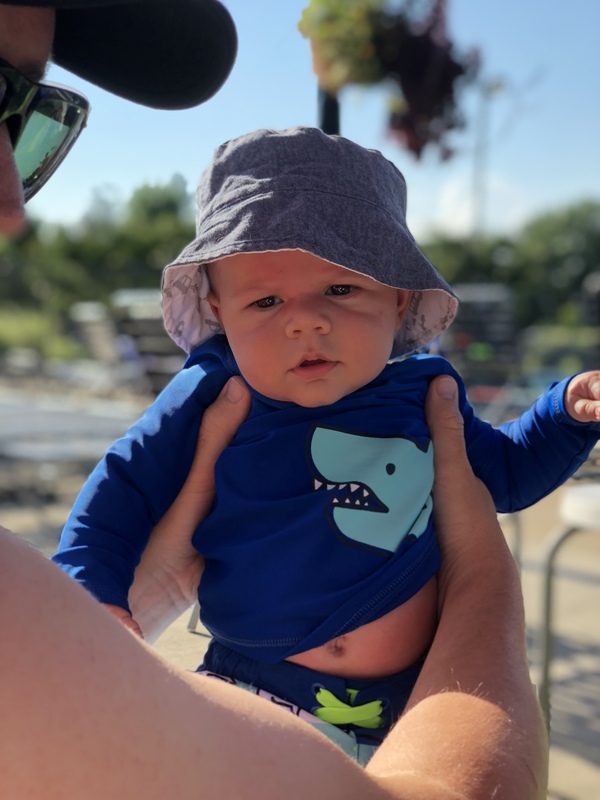 No matter if you are just using your own little pool in the yard or the local community pool don't leave home without these swim diapers!!!? Over all the diapers work great. My son loves them and we haven't had a major issue. The only issue we've had involves when my son has runny/water poops and it does not hold it in at all. 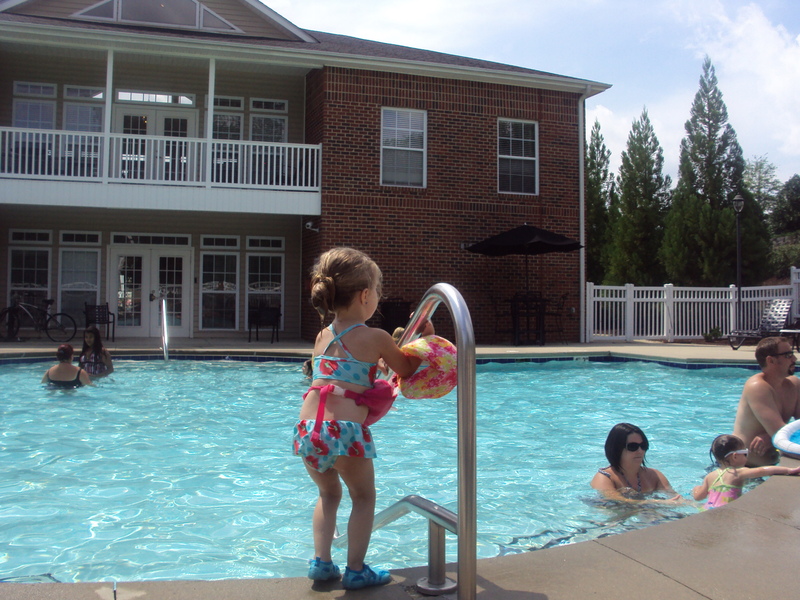 We've had to scrub our kiddie pool a few times due to these incidences.